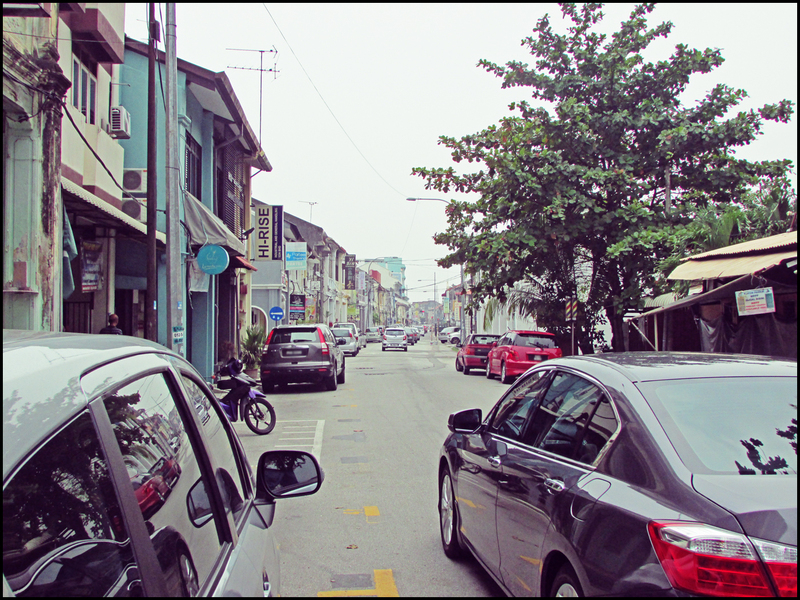 Hutton Lane (or Jalan Hutton) was named after James Hutton, a British who also happened to be one of the first doctors in Penang. 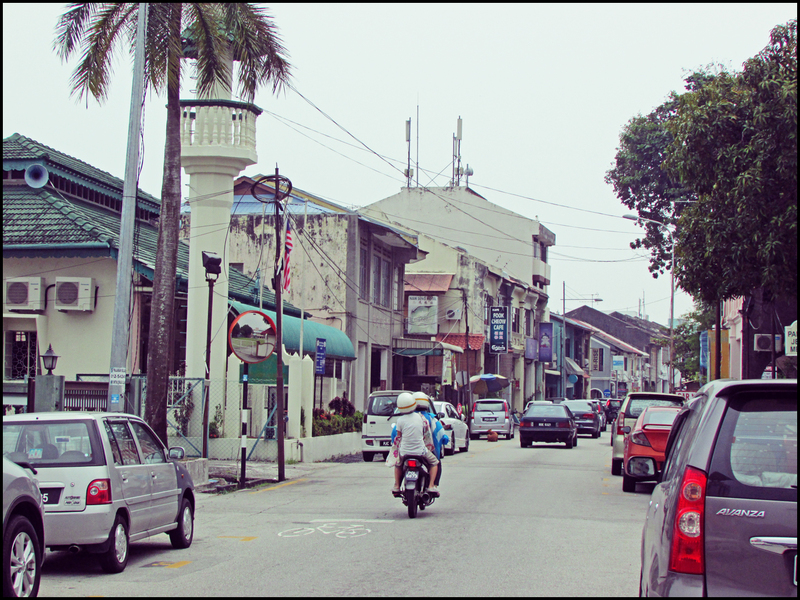 Hutton arrived in Penang during the early 1800s and subsequently became the sole registered doctor practicing in George Town several years later. 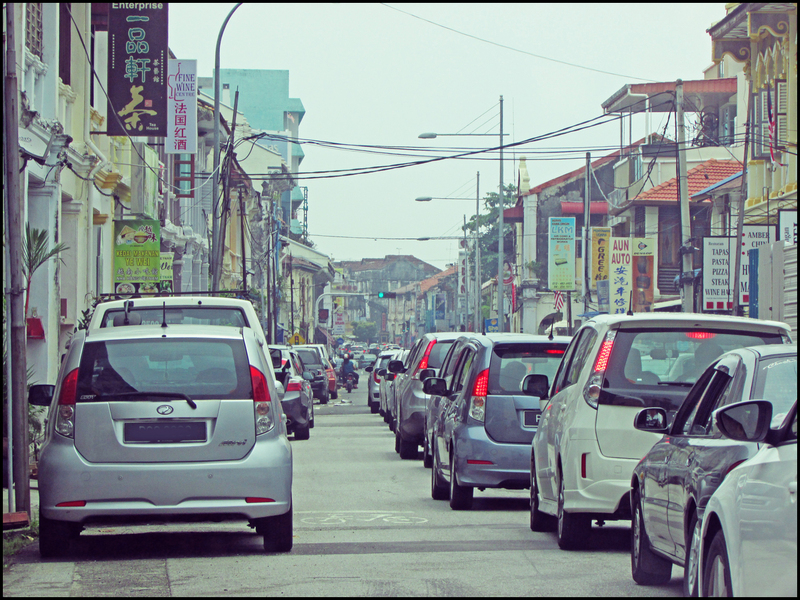 Starting from Larut Road, Hutton Lane passes through Transfer Road to Penang Road.